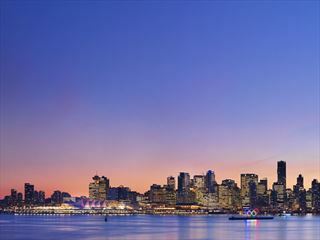 Canada is brimming with exciting attractions, inspiring vistas and a rich heritage. Tours are a fantastic way to see the sights and experience multiple destinations in one trip - we offer a range of tour types to choose from, ensuring your holiday is perfectly suited to you. 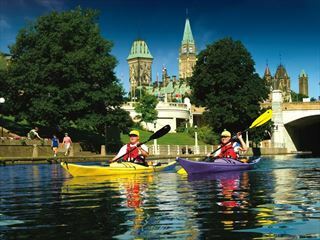 Our Canada escorted tours show off the very best of the country as you travel in a stress-free environment with like-minded people making the most of your time in this amazing country. 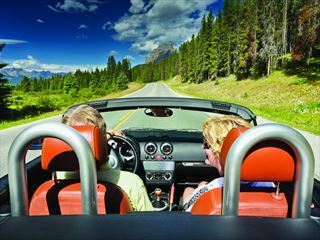 Hit the open road and experience’s Canada’s unbelievable scenic beauty, they give you the chance to choose your own route and travel at your own pace. See more than one destination in the holiday of a lifetime. Our twin and multi-centre holidays offer journeys across Canada to see the beautiful diversity of the country. Our short tours in Canada can be booked as a part of a longer trip so that you can make the most of your time here exploring the wonderful countryside. Include a cruise in your tour to help make your holiday the experience of a lifetime. 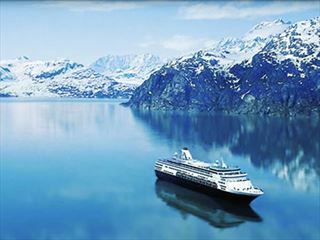 Cruises offer a relaxed and wonderfully scenic way to explore from a new and exciting perspective. 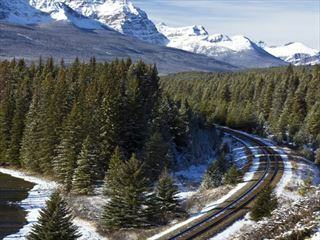 Rail journeys through Canada show off the unforgettable natural beauty of the country in a traditional yet unique way to travel.